In Switzerland, the initial trials for the development of an infrastructure for fuel cell vehicles are now underway. At the start of April 2015, a consortium of companies announced that the first public hydrogen filling station is to be built in early 2016. The fuel to be used there is to be produced sustainably using hydroelectric power. For this purpose, the energy services group Axpo, one of the biggest producers of renewable energy in the Alpine state, is planning to construct an electrolyzer directly adjacent to one of its existing run-of-the-river power plants. The hydrogen which is produced in this way will then be sold in the Zürich region at a filling station owned by Coop Mineraloel AG, a subsidiary company of the Coop retail group. A corresponding declaration of intent was signed on 7th April 2015 in Baden, Switzerland. According to the statement of the responsible person at Coop, Jörg Ackermann, it was agreed in the declaration that “the development of the network of filling stations with hydrogen pumps will take place in stages, according to demand.” To help increase demand, Coop will also use fuel cell vehicles in its own fleet in the future. The project management is being provided with the support of H2 Energy AG, in whom Coop has a minority share of capital. 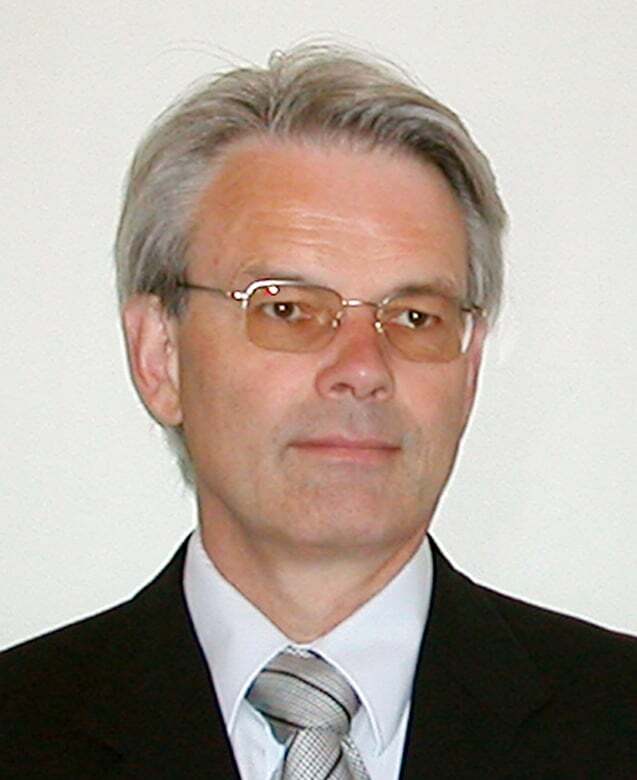 The Project Coordinator and Operational Director of H2 Energy is Hans Jörg Vock, who is also a Managing Director at BeBa H2 Storage Systems and Diamond Lite, which has been selling electrolyzers from Proton OnSite (formerly Proton Energy Systems) since 1999.